Doll maker and full member of the Salon de Lautrec. Aiko Mizutani mainly creates Western-style dolls modelled after women. She is also acquainted with decorative painting. 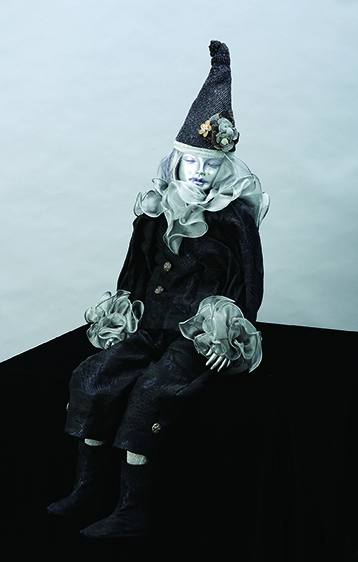 Mizutani held a solo exhibition in Paris in June 2014.